amazing and so in lightning. nice new perspective. looking forward implementing them. 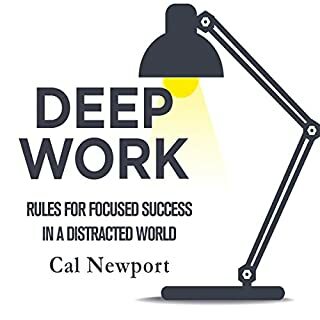 If you seek to have true mastery over yourself and reach to productivity then you don’t really have a choice, this book is so must read. So deep and interesting in the original content, the audio version is absolutely astoundingly done. I knew this book for long time but never take the time to read it. 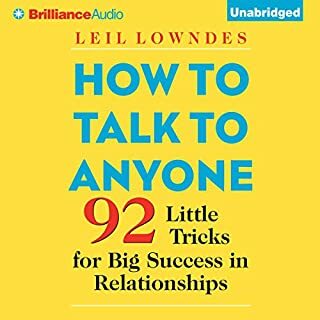 Now with audible was the best thing I have done so far. The 7 habits is a 7 steps thing you can do in your everyday life to increase the quality of your relation and by extension your own life. I really did not expect to like this book. 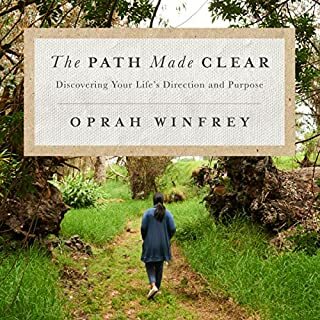 I generally find the self help genre weak and I expected this title to be one more christian based positive thinking book. There is a tiny bit of faith-based stuff in the afterward, but it strives to be any-god-will-do. 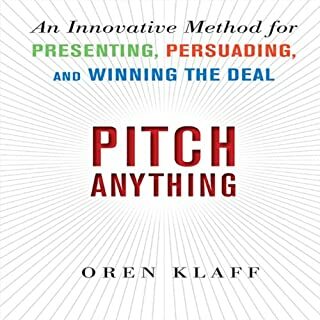 Mostly it is detailed, ordered, steps to, over time, improve your effectiveness. This list seems a bit trite, but the author takes care to build each concept upon another. 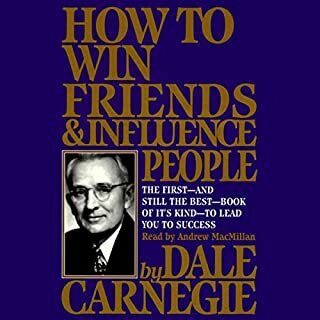 It is more realistic than most self-help books and does not promise a quick fix, or riches, or power, it instead suggests an effective pattern for somewhat steady improvement. This system goes beyond having a "open mindset" to having an "abundance mindset". This does not mean an abundance of stuff, but noticing that many situations are not zero-sum, and that win-win net-positive situations are often, if not almost always, possible. 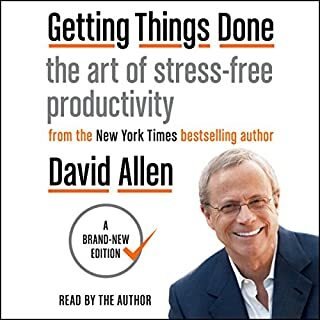 Of course doing all the things the author suggests is non-trivial, but they are generally good suggestions for making progress once you are committed to change. The writing and narration is quite clear, folksy, and pleasant, and far from the exuberance of some books in this genre. Some may find the folksiness a bit slow and boring, try speeding it up. BTW - some reviews mention chapter ordering issues that seem to have been fixed. 159 sur 174 personne(s) ont trouvé cet avis utile. Too religious? Irrational? Morality? What book are these people reading? Does the author mention religion? Yes. He clearly states that he believes in God. That takes up approximately 2 sentences in the entire book (though he says a little more in the afterword). 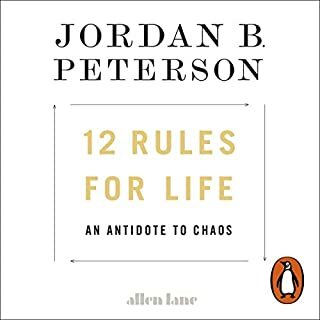 He also mentions that all enduring religions AS WELL AS all enduring philosophical systems agree on certain principles of human maturity and interaction, and those are the principles he bases the book on. But is The Goose That Laid the Golden Egg religious, or even spiritual? Because that's by far the primary principle in the book. Now, I guess you could say some parts talk about morality, but not in the sense of "you must love your neighbor" or whatever. And yes, the part about being honest could be seen as morality, but considering the whole point is that honesty is a requirement for having people trust you, it strikes me that many of these negative reviews may be written by people who wanted a quick fix, a set of numerical steps on how to be successful. But that is not what this book is about. The point of this book is that you will never be content in your life if you are looking for contentment OUTSIDE OF your life. It all has to come from within -- that is, your character, who you are. There's nothing moral about that. There's nothing religious about that. But there's also nothing easy about it. This book is work. Lifelong work. And a lot of people simply are not ready for the implications. The first time I read it I didn't realize how far away from the objective I was. But as I've grown and reread the book, I've discovered how deep it goes. Of course, none of this is scientific. None of it is rational. That isn't the point. We aren't solving sudoku or splitting atoms. We are dealing with human emotions, and there's nothing rational about emotions. But there can be a solid approach to controlling our lives, and that's what this book is all about. I just wish they'd hired a professional to read it. 339 sur 372 personne(s) ont trouvé cet avis utile. This is one of my top ten books of all time for lifelong contemplation. 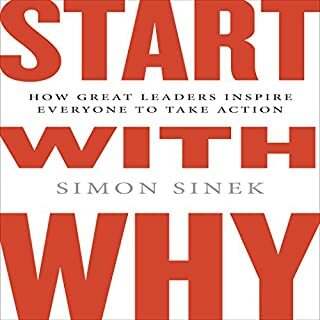 Key themes of Proactivity; Setting and following priorities; Re-scripting according to principles; Win-Win; Listening to understand others; Synergy; and Renewal are fundamental, timeless and universal. Dr. Covey's approach is unequalled in breadth and depth, while being entirely accessible to any human being. Everything he writes complements everything I've learned in life, while laboring to uproot any weeds that have grown in my internal garden. Having Dr. Covey read the material to me personally... it's the icing on the cake! 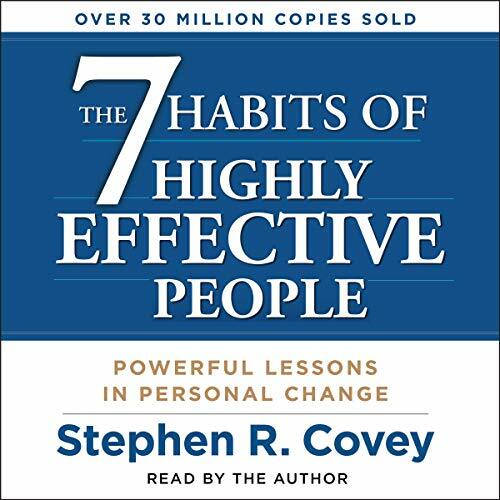 I read "The 7 Habits of Highly Effective People" when it first appeared decades ago; read it a second time five years later; and now, thanks to Audible, I've begun a profound study and contemplation of the material, that would have otherwise been too tedious to handle, given my other time commitments, as well as the fact that, since my work is about 90% in front of the computer, my eyes tire quickly before printed material in my non-work time. 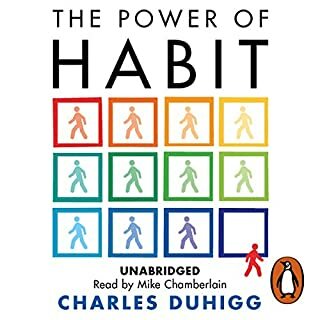 I organize my listening in two ways: listening in the logical, step by step, chapter by chapter method on the one hand, imagining myself attending a 7 Habits seminar or class; and listening for hours at a time as I lie down to rest/relax/sleep on the other. The result is I end up hearing the material over and over, provoking thoughts and contemplations about where I am in life, where I want to go, and what I need to do to get there. I expect the process to last about six months. My goal from the reading: A complete paradigm re-adjustment for life. This book has my highest recommendation for any person anywhere. 248 sur 274 personne(s) ont trouvé cet avis utile. 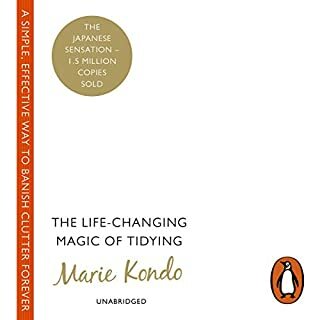 If you really want to change your life for the better, read this book. I would suggest not listening to this in the car, but in the quiet of your home and make notes as you do. You will truly change the way you go through life and the way you understand other people. 78 sur 87 personne(s) ont trouvé cet avis utile. introspection. It touches on Victor Frankel and others who provide examples of how to turn adversity into assets. 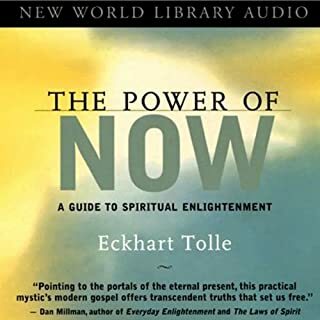 This book is not a traditional self help book, but a companion to guide the listener into ones self. I love this book. 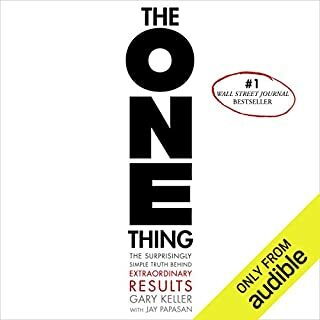 Steven Covey does a great job at identifying what is important in life and also does a wonderful job at showing the reader how to aply the habits to thier own life. Great book! A must Read! 108 sur 127 personne(s) ont trouvé cet avis utile. The material in the book is great and I highly recommend it. This audio version, however, is very difficult to listen to because the author speaks so slowly and pauses so often. I had the feeling that I could have listened to the unabridged version in half the time if read by another narrator. 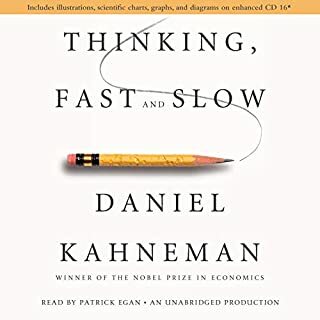 I found myself zoning while listening to the book, rewinding it so I could listen to it again, and by the time I got to the part I had missed, I was zoning again. My 3 star rating is based on the audio itself, not the content. I highly recommend the book itself, and I may even buy the abridged version so I can refresh myself on the material. 204 sur 244 personne(s) ont trouvé cet avis utile. At the beginning it was kind of boring. But little by little the book encourages you to make very interesting questions to yourself. 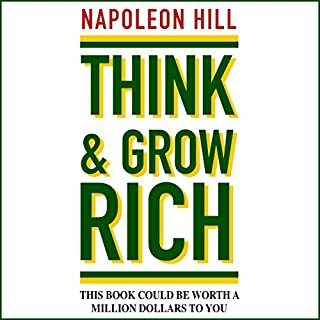 This book was different to other self-development books that just puts you like on steroids. It makes you think and makes you question yourself. I even felt quite uneasy sometimes. His approach: clarify your principles and act according to it. Stephen R. Covey dedicated his hole life to self development. You can learn a lot from him. So many good vibes in this book! Great to reflect on your own way of life. This can seriously make a change in your life. Was hat Ihnen das Hörerlebnis von The 7 Habits of Highly Effective People besonders unterhaltsam gemacht? The speaker (the writer) has a voice that is very motivating. Welches andere Buch würden Sie mit The 7 Habits of Highly Effective People vergleichen? Warum? The Secret, The Law of Atraction. Haben Sie vorher schon ein Hörbuch mit Stephen R. Covey gehört? Wie würden Sie beide vergleichen? A Bible for anybody. It must be listen to many times but it is worth doing it. Der Autor stellt ein paar interessante Denkansätze vor, allerdings ist das Buch viel zu sehr von seinen religiösen Ansichten geprägt, welche zu einer sehr tendenziösen und verromantisierten Anschauung der Welt, der Rolle des Menschen sowie seiner angeblich einzigartigen inhärenten Besonderheiten führen. 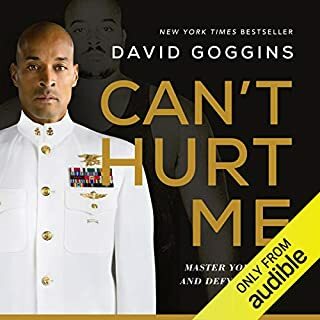 This audiobook is a great "read". 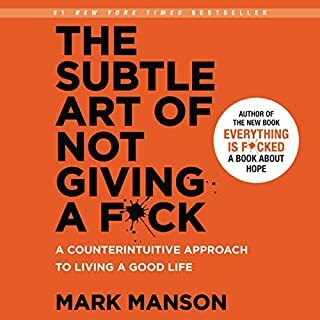 I think everybody can find something in this masterpiece that will help them to improve their life. All the habits are well explained and applicable. The only thing I would have changed is the structure of the chapters. Some are really small and others are quite long. I don't necessarily see a consistency here, except that they usually start with "new heading". 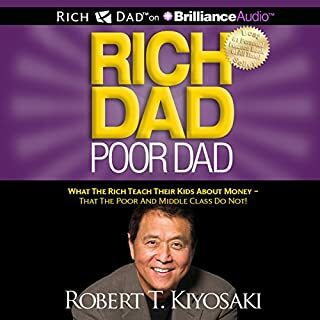 Anyway, one of the best personal development books I have heard so far. 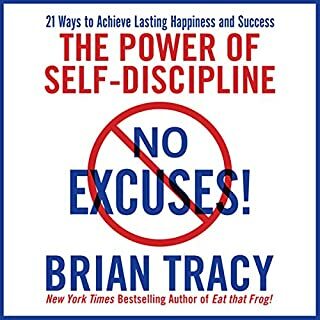 The most powerful self development book out there! This is principle centered magic right there. Best 10 bucks I ever spendt! Sehr spannende und lehrreiche Einblicke, wie man mit 7 Habits sein Leben bereichern kann. Das spannende darin ist, dass man die 7 Habits niemals vollkommen integrieren kann, sondern das es ein kontinuierlicher Prozess. Eines sehr tolles Buch für das Thema der Persönlichkeitsentwicklung. Sehr gut gesprochen (Audiobuch). Klare Kaufempfehlung. Sure, it is a little long but really helpful ideas. Of course, incooperating these ideas in your life is another story.